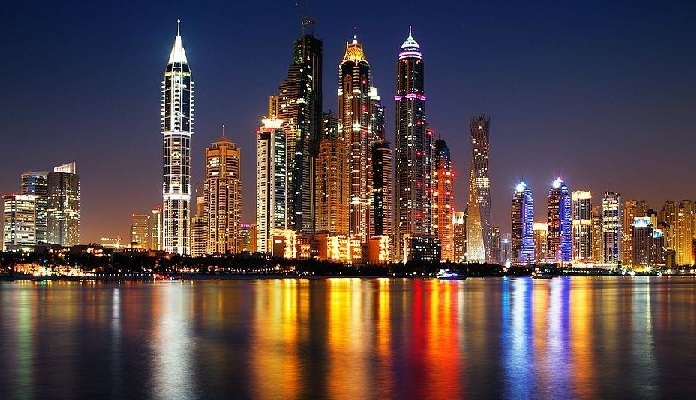 Dubai rents fell last quarter as the emirate’s supply of residential units continued to increase, prompting concerns about oversupply, according to a new report from property consultancy JLL, with office and retail rents also softening over the same period. Rents for apartments and villas experienced “low single-digit declines” during the three months to end-September, JLL said. Vacancies have increased in numerous residential buildings which has enabled residential renters to negotiate contract terms to include more than one cheque as well as lower rates. Tenants during the quarter have renegotiated rents downward by an average of up to 7 per cent, the report said. Supply, particularly for residential units, continued to increase over the quarter ending in September. JLL said that there were more than 480 units in the residential segment with up to 80,000 which could be delivered before 2020. “This renewed sentiment does, however, raise the prospect of a potential oversupply on the back of sales achieved through more attractive payment terms,” said Craig Plumb, JLL Mena head of research. Much of the new residential supply being brought to the market is being marketed as “middle income”, even though JLL said that the prices remain above what it defines as affordable (below a sale price of Dh800,000). The drop in market prices is seen in other areas such as commercial and retail property. Office rents have softened by 1.6 per cent compared to the same time period a year ago, now averaging Dh1,892 per square metre. JLL expects the commercial space to remain weakened for the rest of the year as landlords compete for fewer requirements. However, subleasing in the emirate is on the increase, with commercial tenants looking to sublease surplus space resulting from previous ambitious expansion plans. “We believe there is some risk with the materialisation of certain projects owing to volatile global markets and geopolitical conditions, which may result in corporates delaying or scaling back future growth plans,” JLL said. Retail rates fell by up to 5 per cent during the quarter, with smaller community malls reporting the largest drops, owing to an increase in vacancy levels. JLL forecasts rents to remain under pressure over the next year, pushing rent prices down 8 per cent, given the large volume of potential new supply expected to come online.